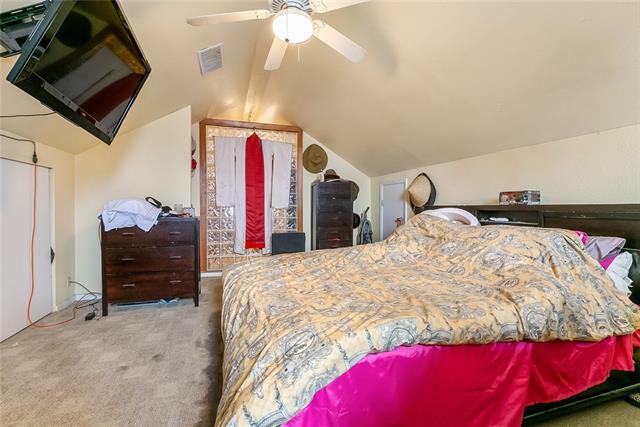 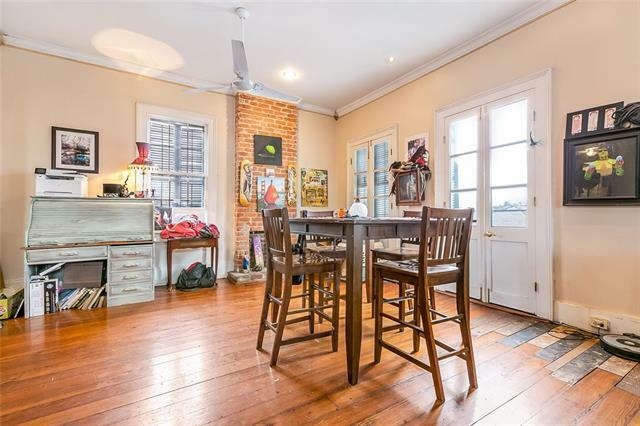 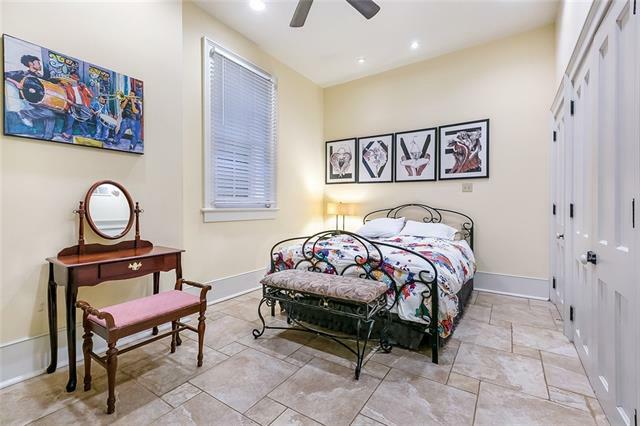 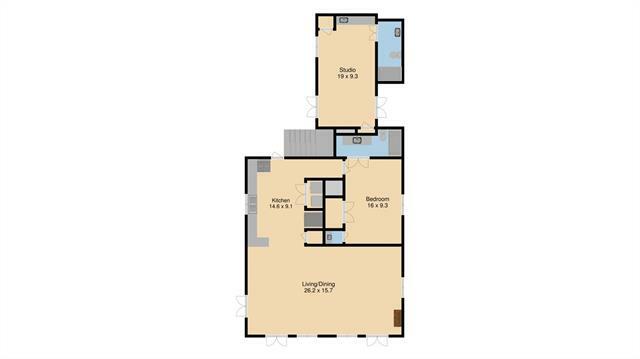 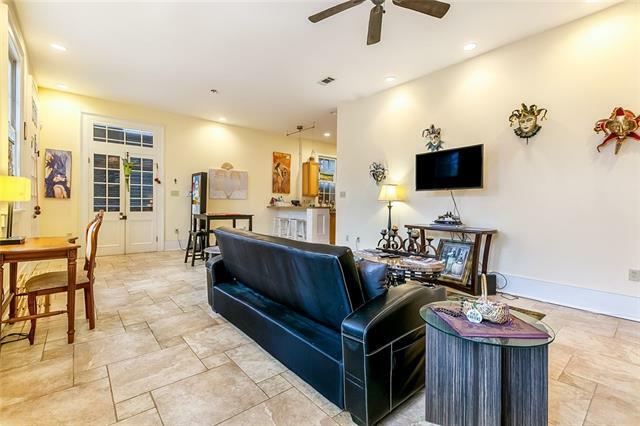 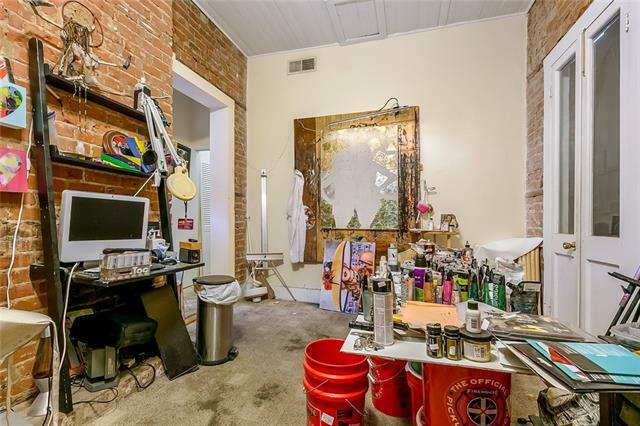 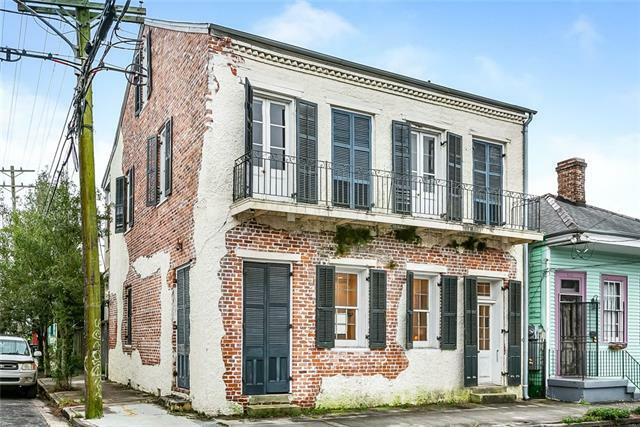 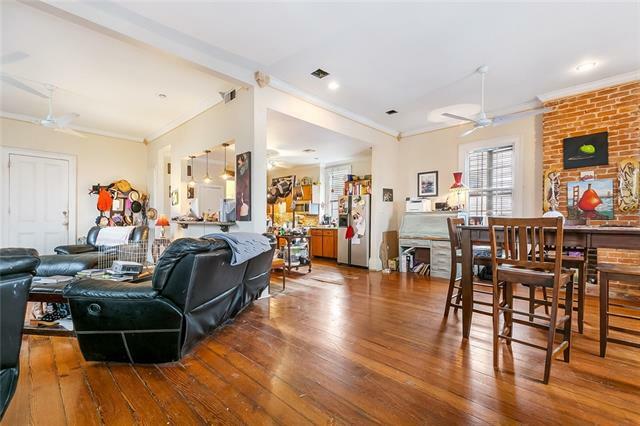 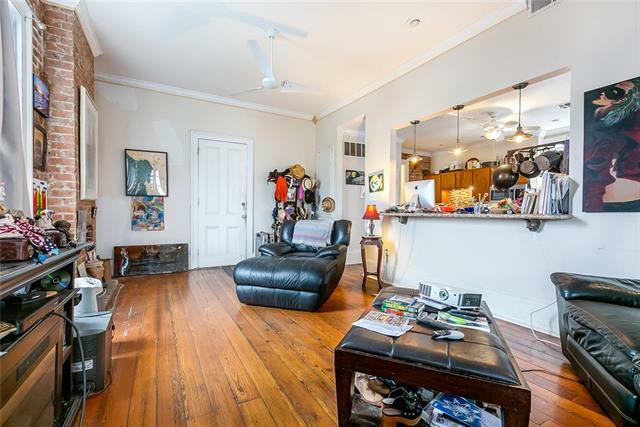 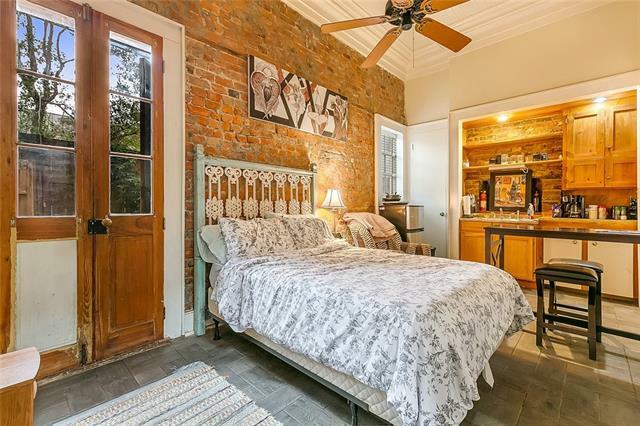 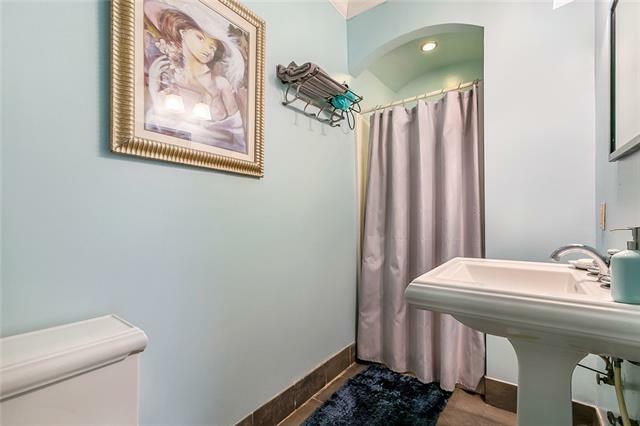 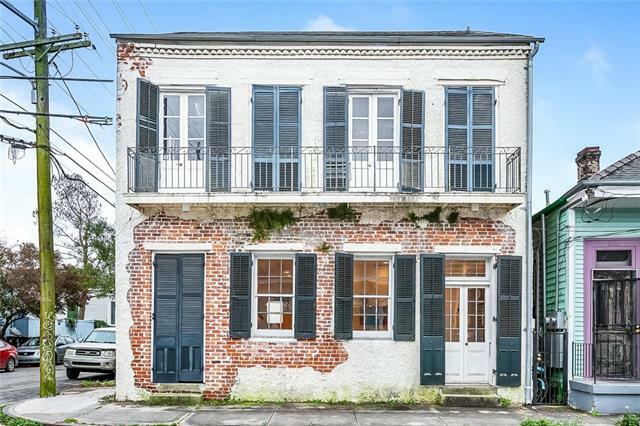 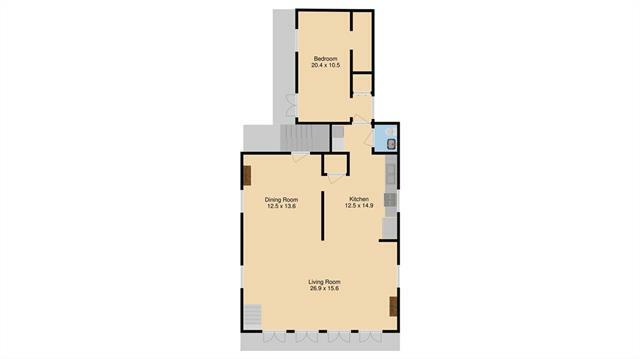 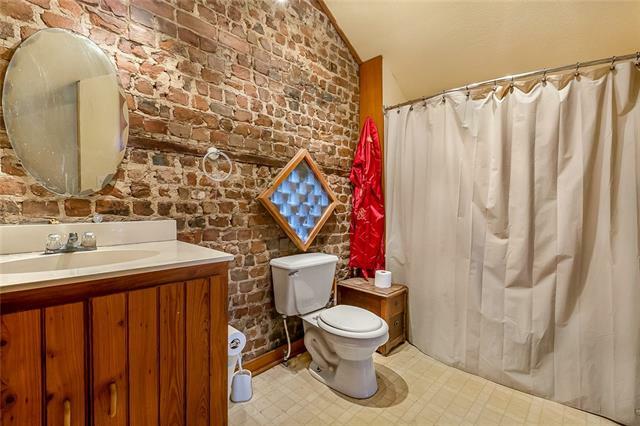 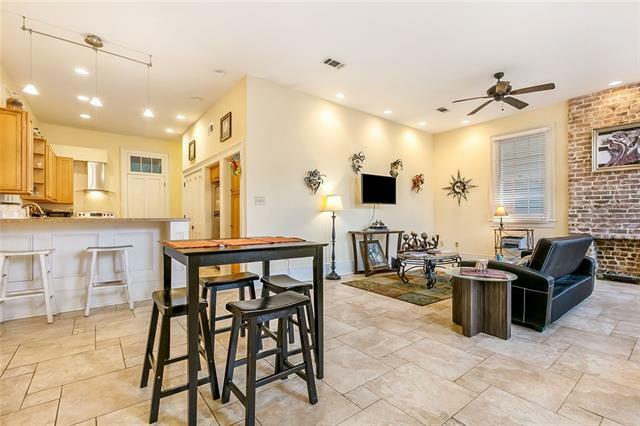 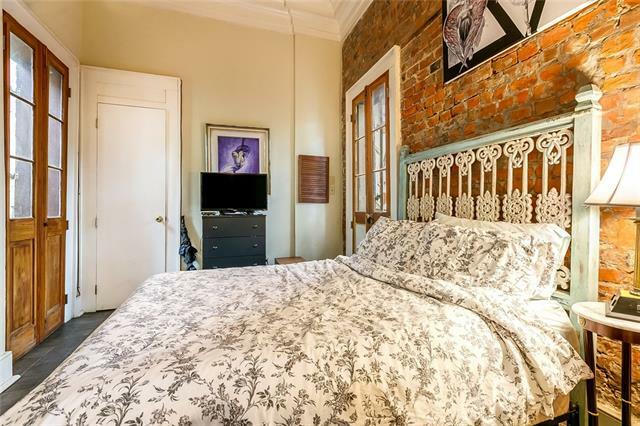 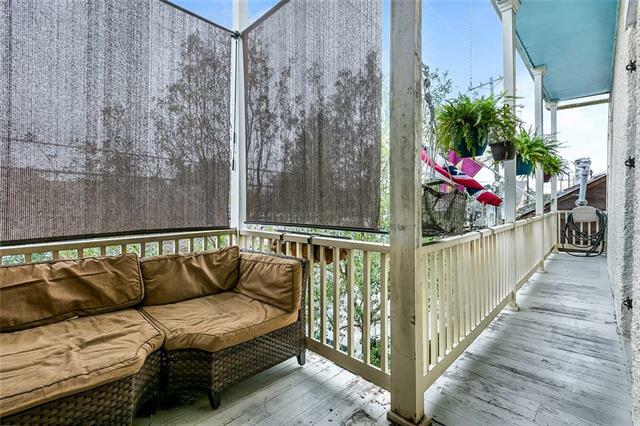 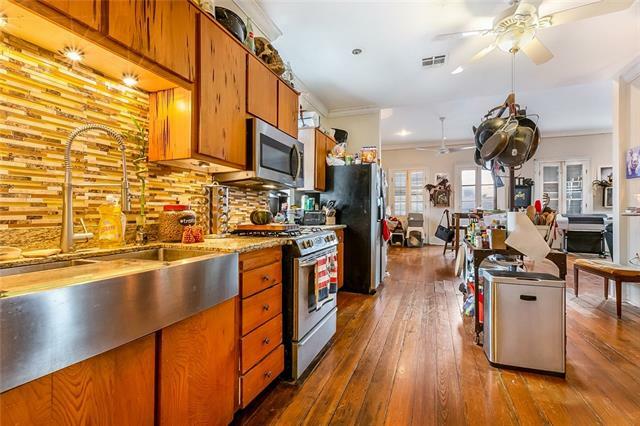 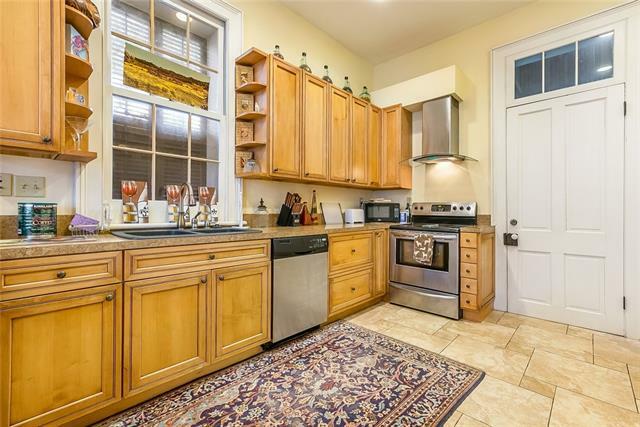 This 3-plex in the Marigny has 2 newly renovated units. 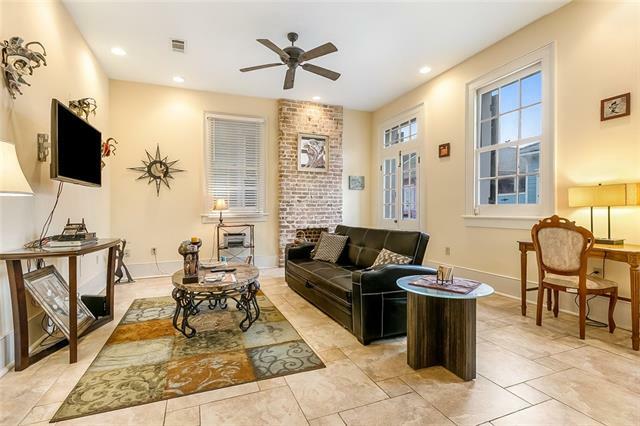 Downstairs units include tile floors, street entrance, and beautiful exposed brick that is carried throughout the upstairs. 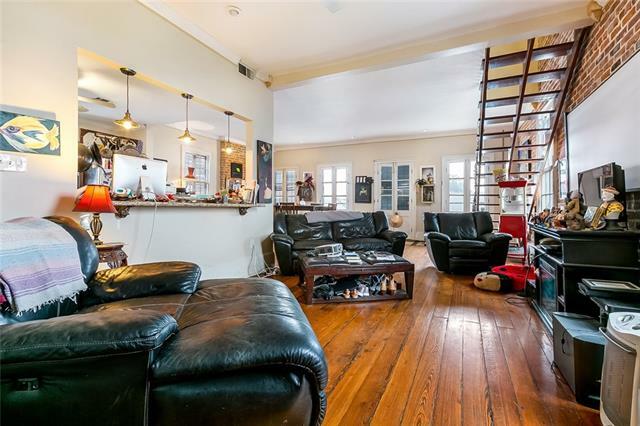 Second floor balconies overlook a first floor patio space and street below. 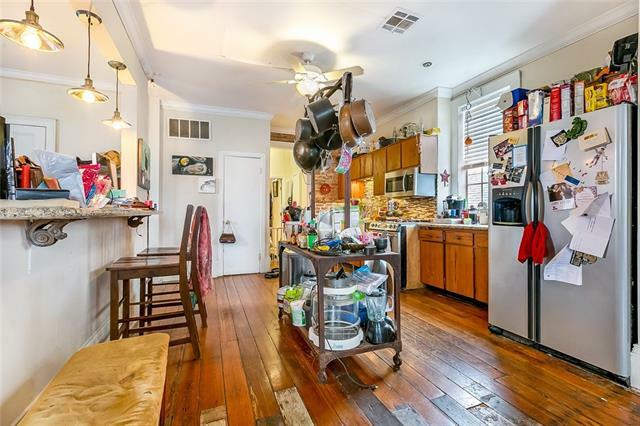 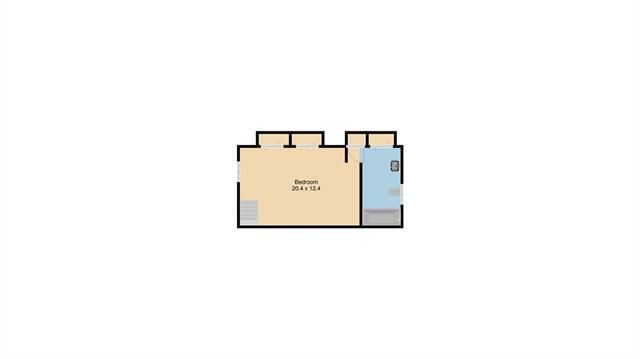 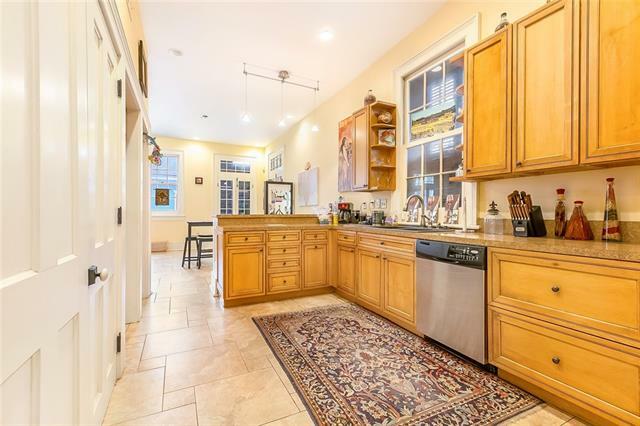 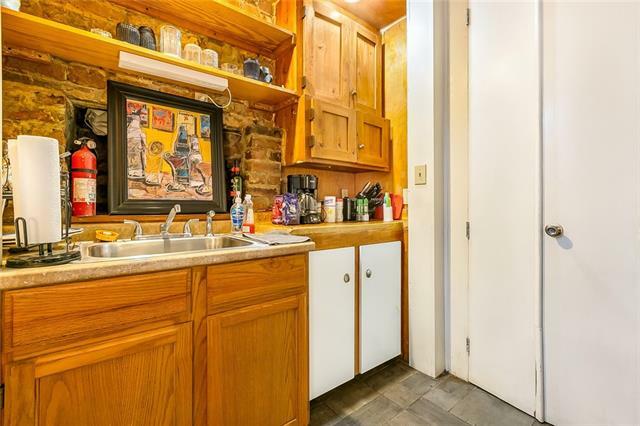 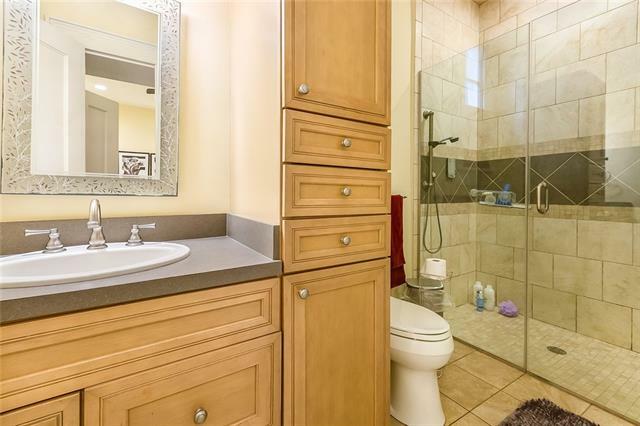 Other features include original wood floors, granite counter tops, charming french doors, a cozy master loft, and an open floor plan.